In a research project that is the first of its kind, and funded by Arts Council England, the Centre for Literacy in Primary Education asked UK publishers to submit books featuring BAME characters (Black, Asian and minority ethnic) in 2017. The Guardian reports that of the 9,115 children’s books published last year, researchers found that only 391 – 4% – featured BAME characters. Just 1% had a BAME main character, and a quarter of the books submitted only featured diversity in their background casts. 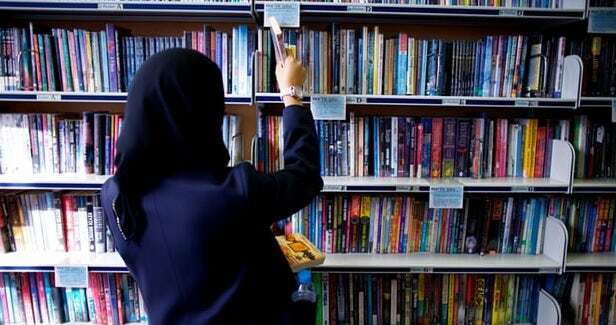 It is a stark and shocking figure when you see it in print,” said Farrah Serroukh, who directed the project for the CLPE and presented it to publishers on Monday.